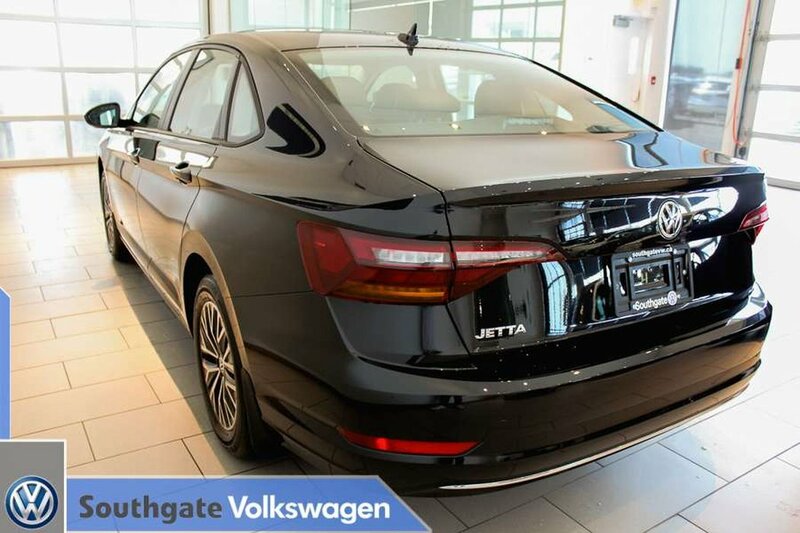 **CASH PRICE ONLY!! 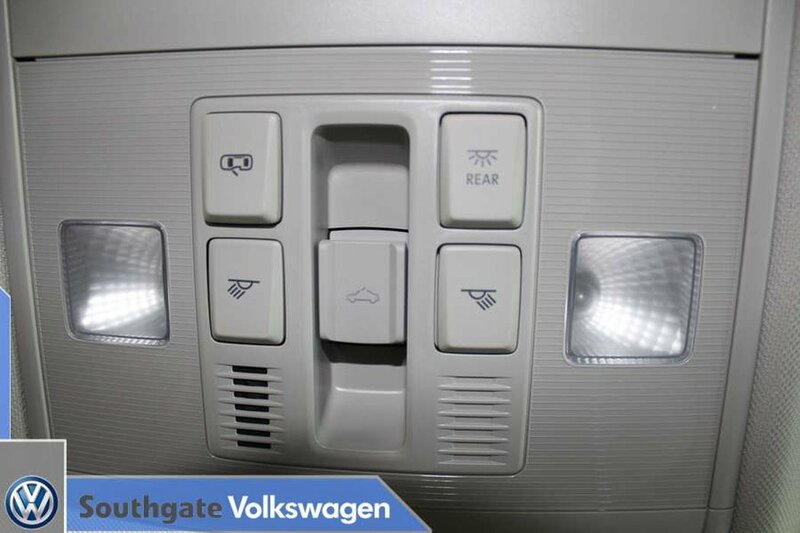 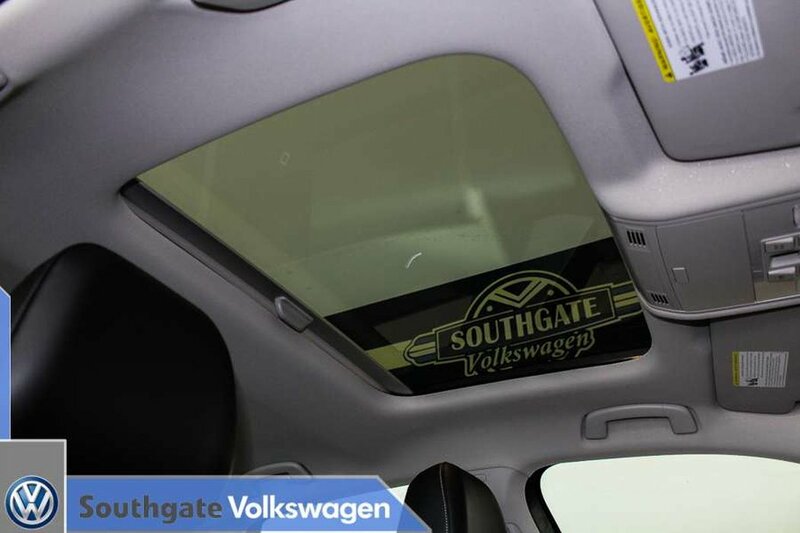 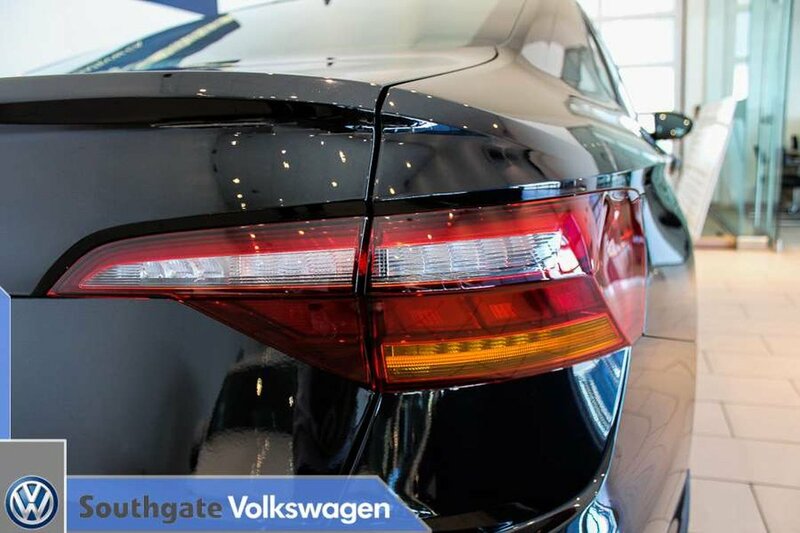 !DISCOUNTS EXCLUSIVE HERE AT SOUTHGATE VW ONLY! 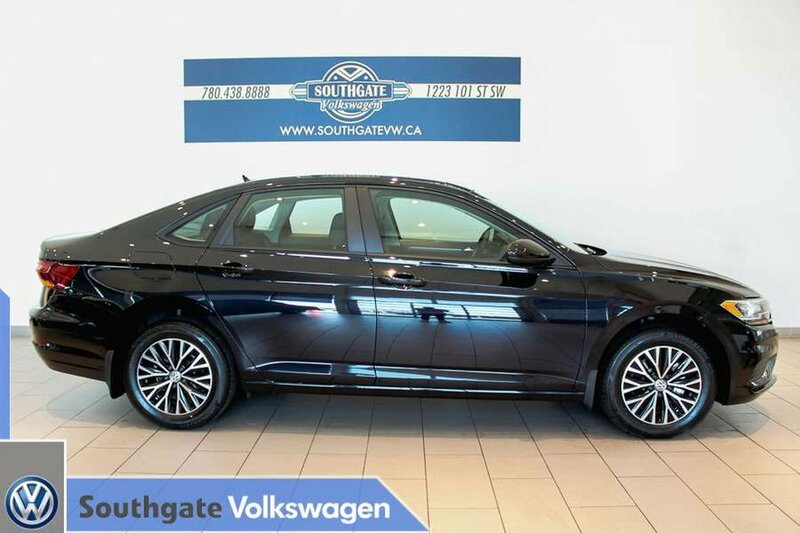 **STANDARD FEATURES INCLUDE A BACK UP CAMERA, BLIND SPOT DETECTION, LEATHER SEATS, APP-CONNECT, HEATED FRONT SEATS, CRUISE CONTROL, POWER RAIL 2 RAIL SUNROOF, Bluetooth, dual-zone climate control, 8.0" touchscreen infotainment system, rain-sensing wipers, start/stop technology, keyless entry/start, power mirrors/locks/windows, LED lights, 60/40 split folding rear seats, auto headlights and so much more! 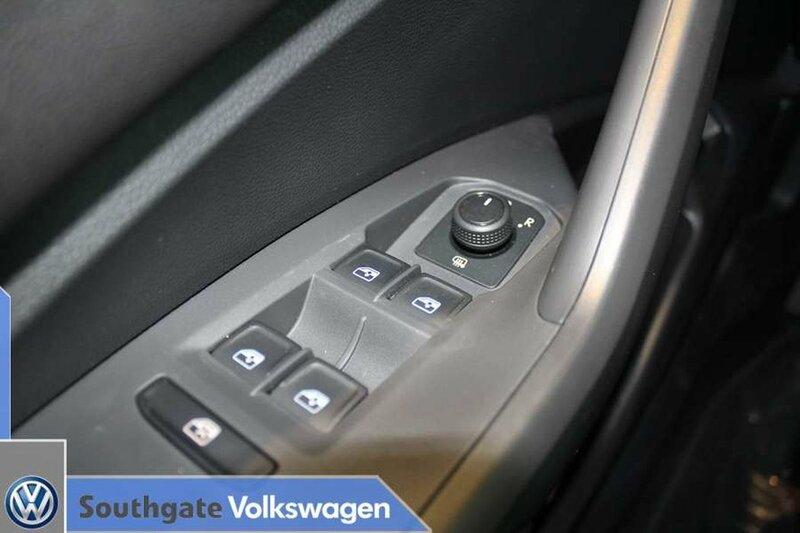 The 2019 Jetta is bigger and better, equipped with a 1.4 TSI engine along with an option of a 6-speed manual transmission or an 8-speed auto with Tiptronic! 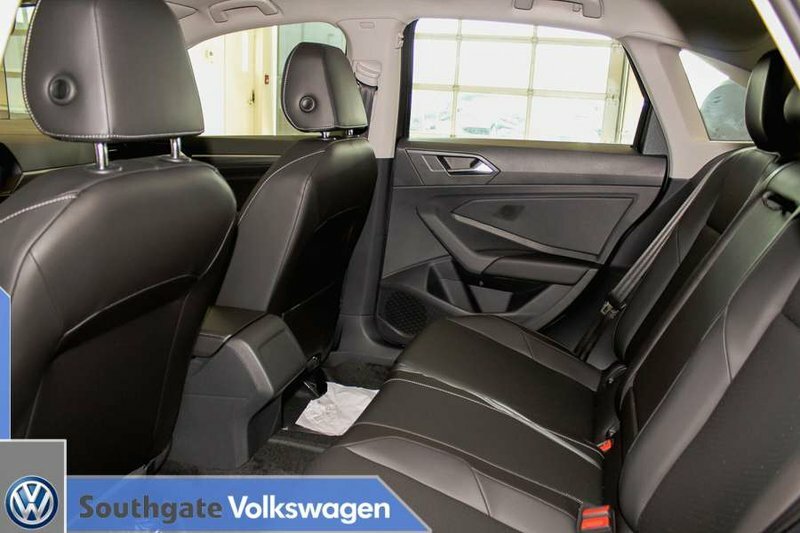 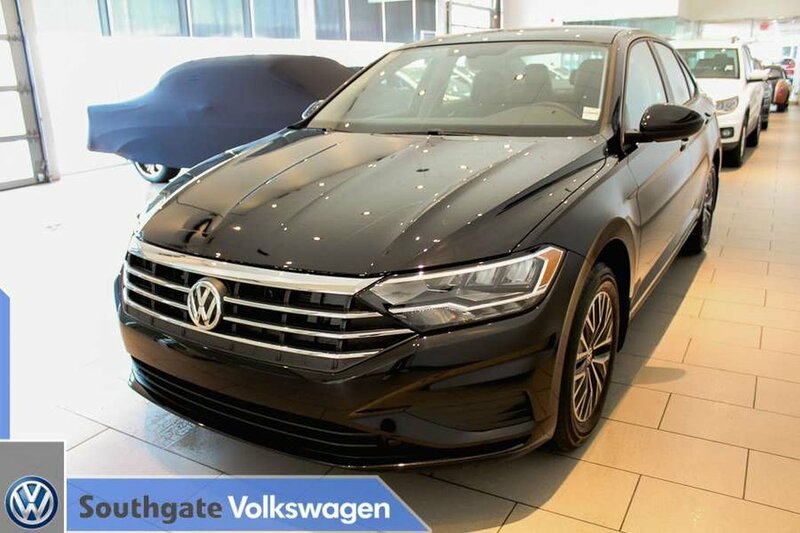 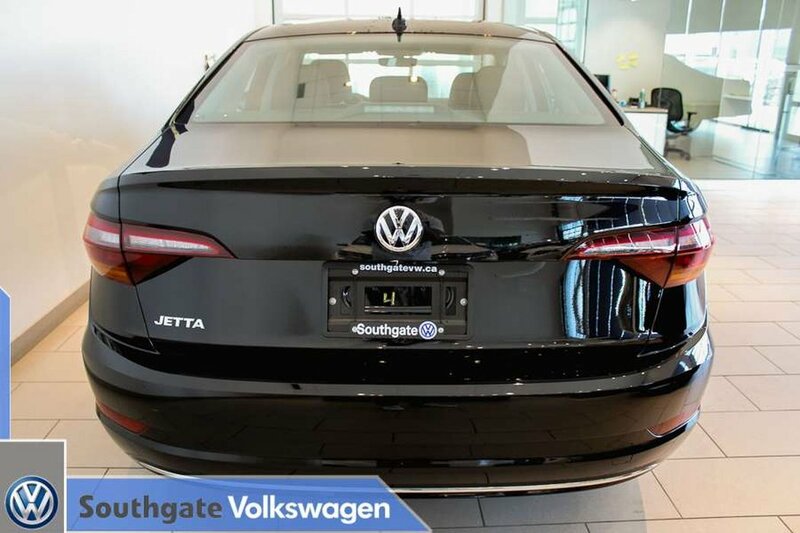 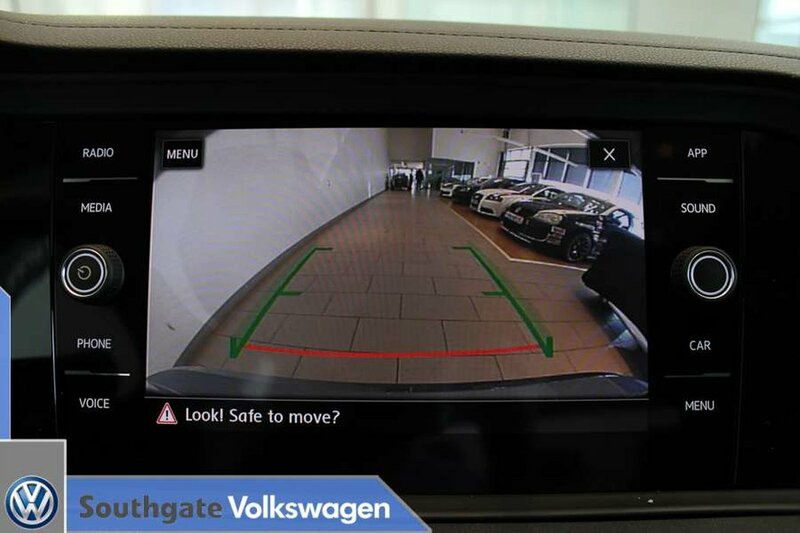 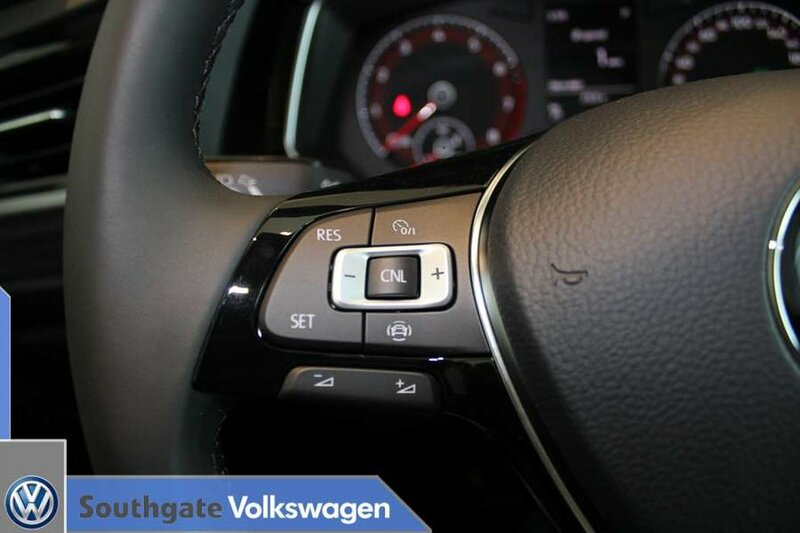 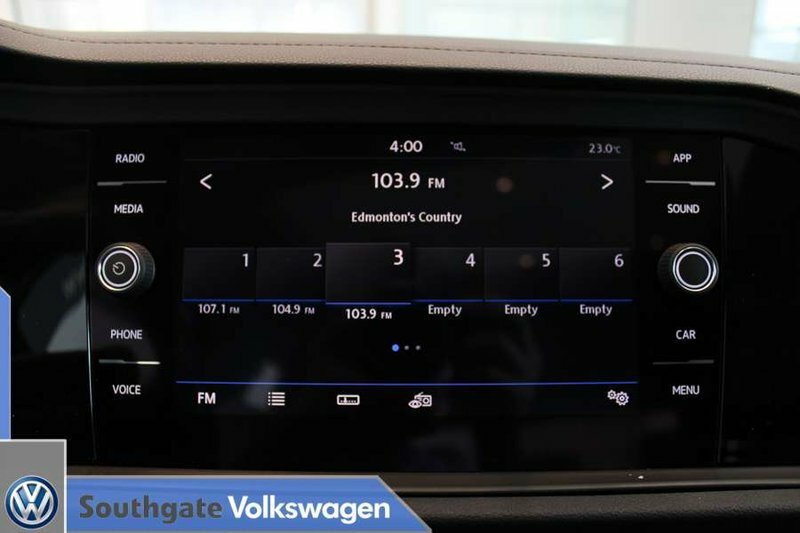 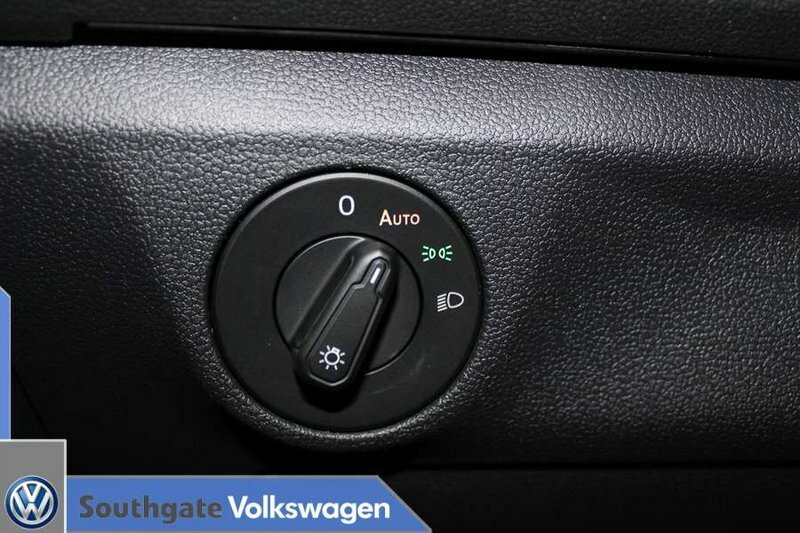 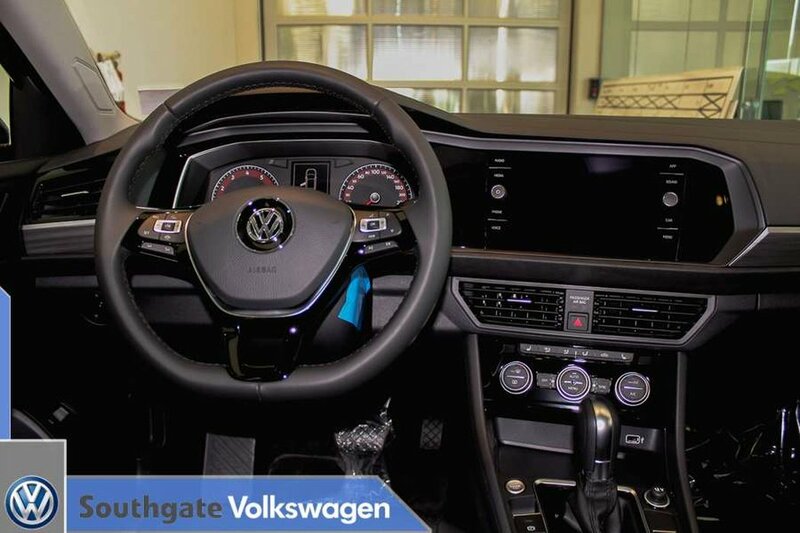 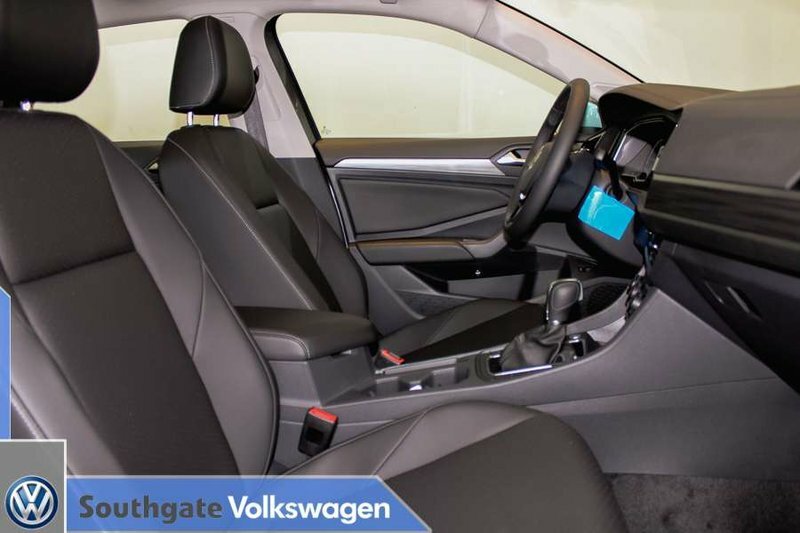 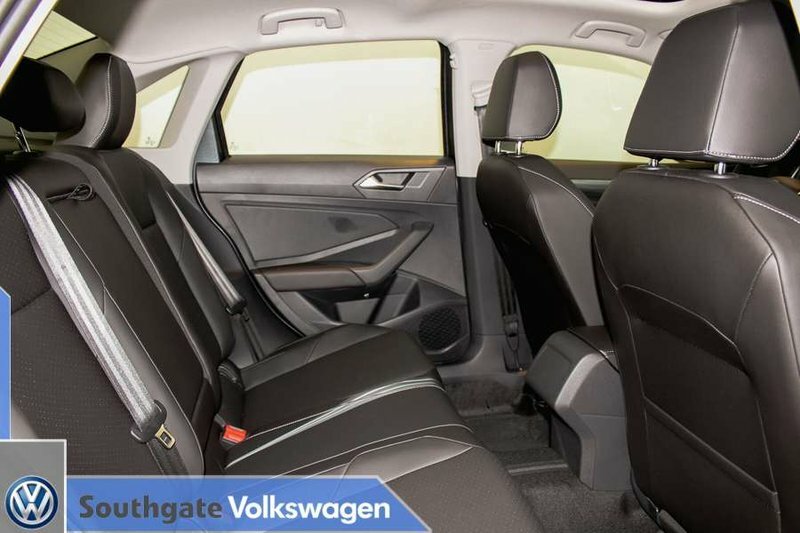 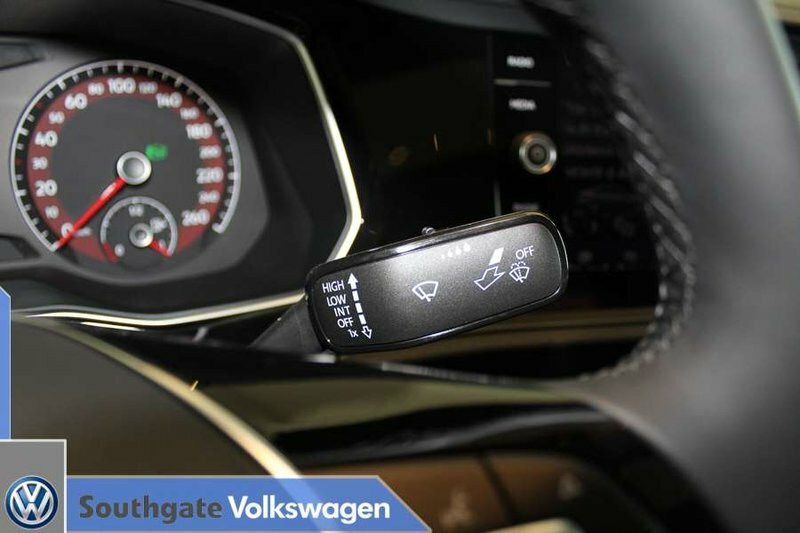 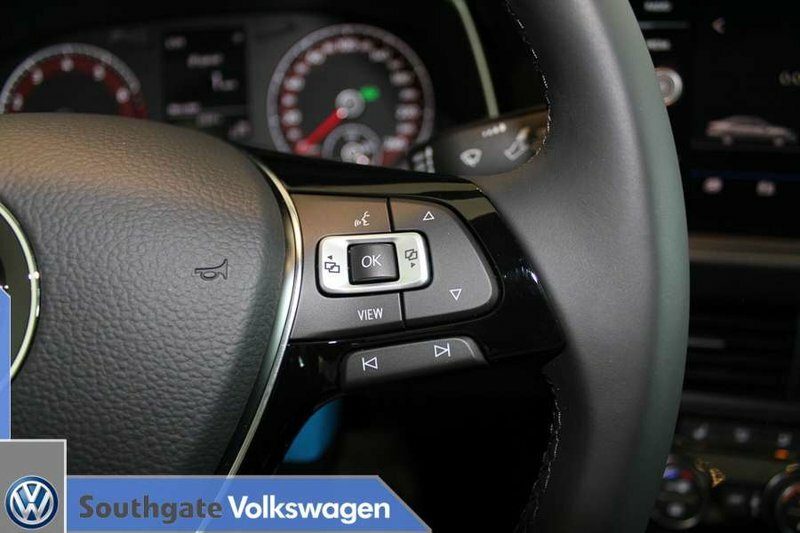 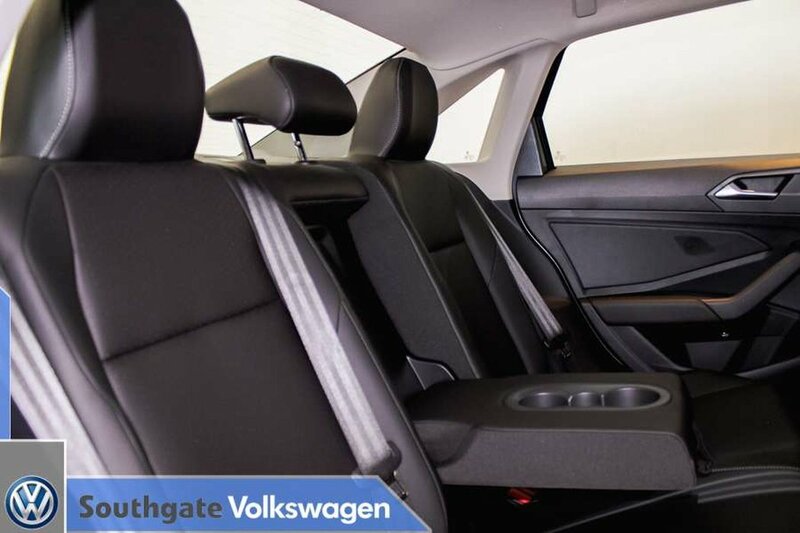 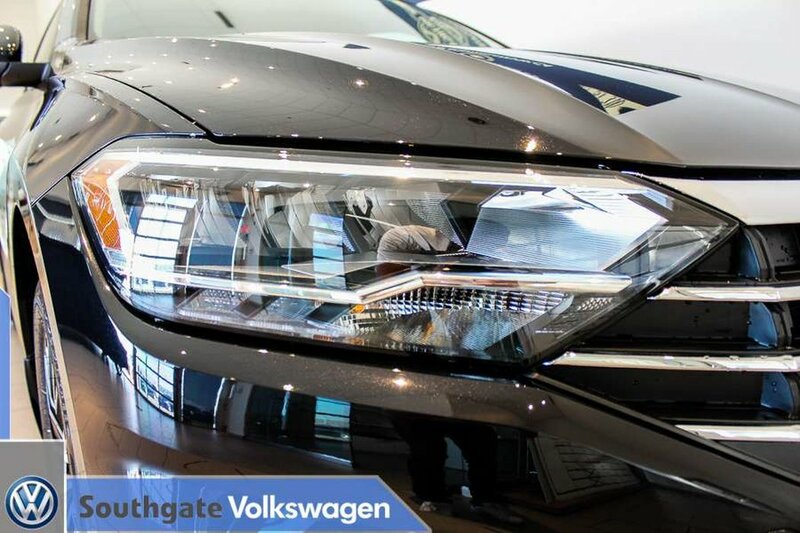 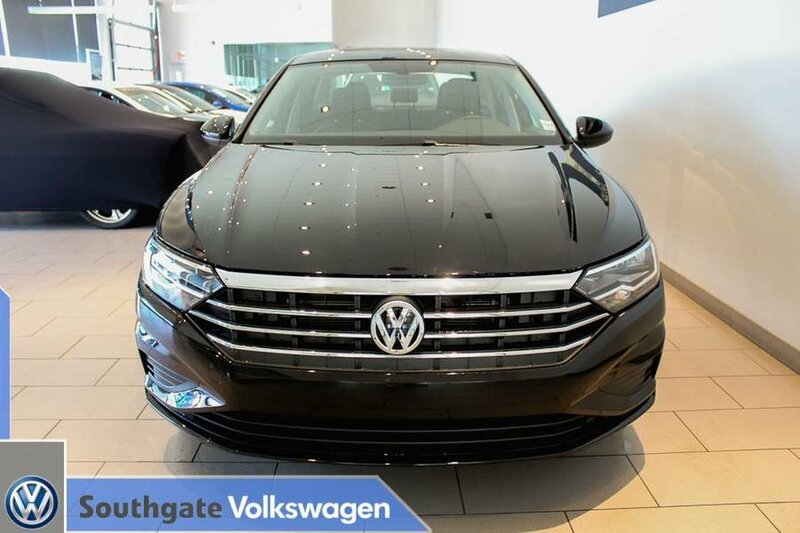 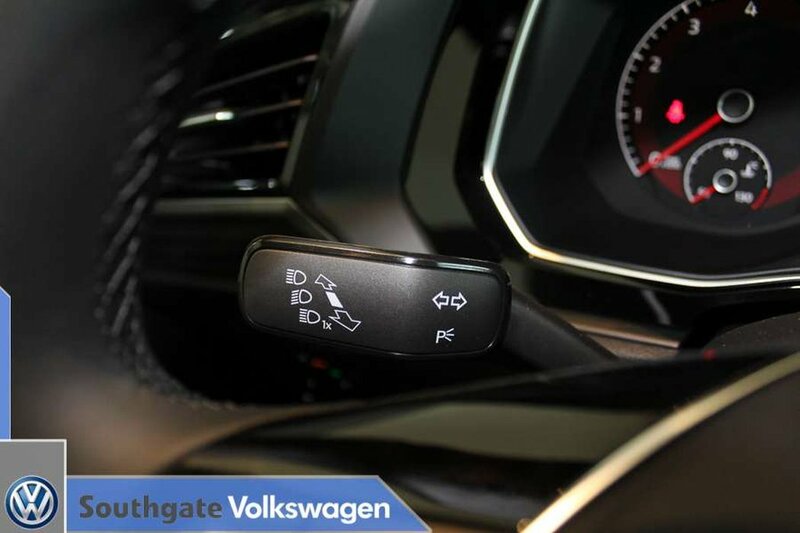 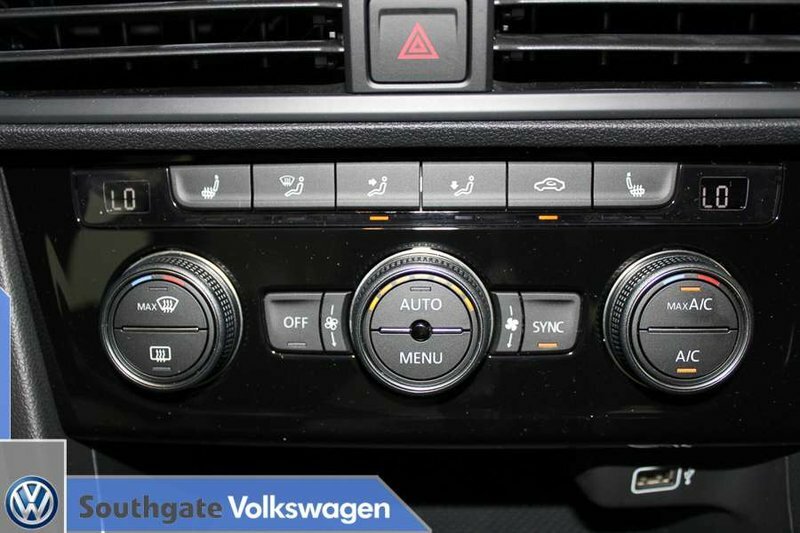 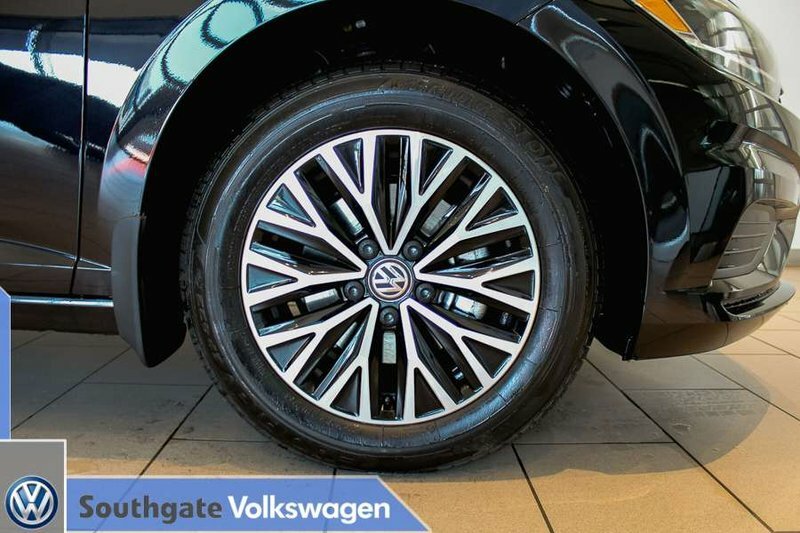 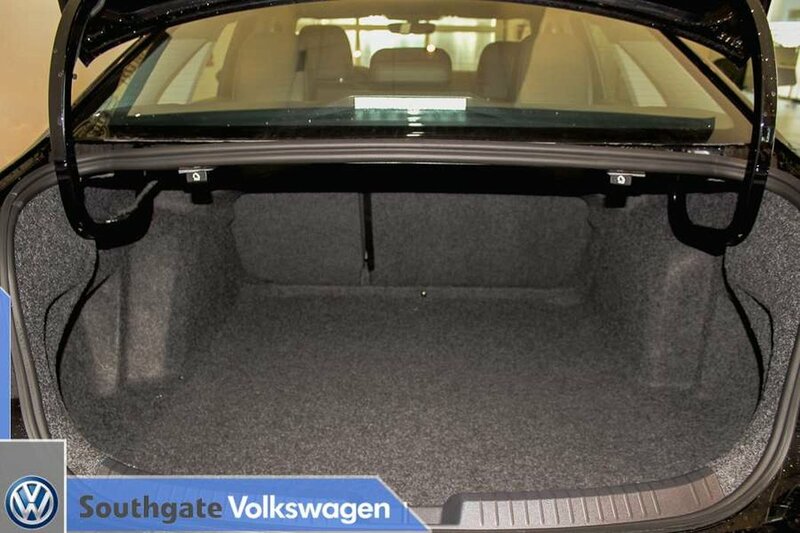 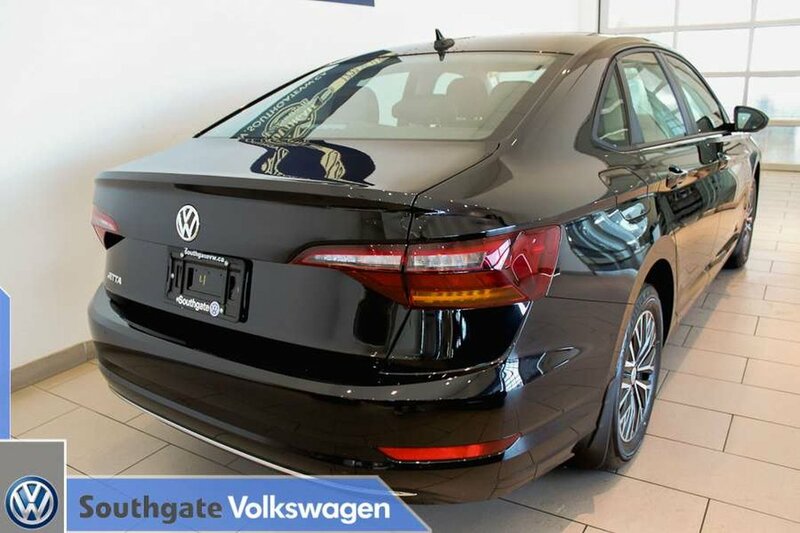 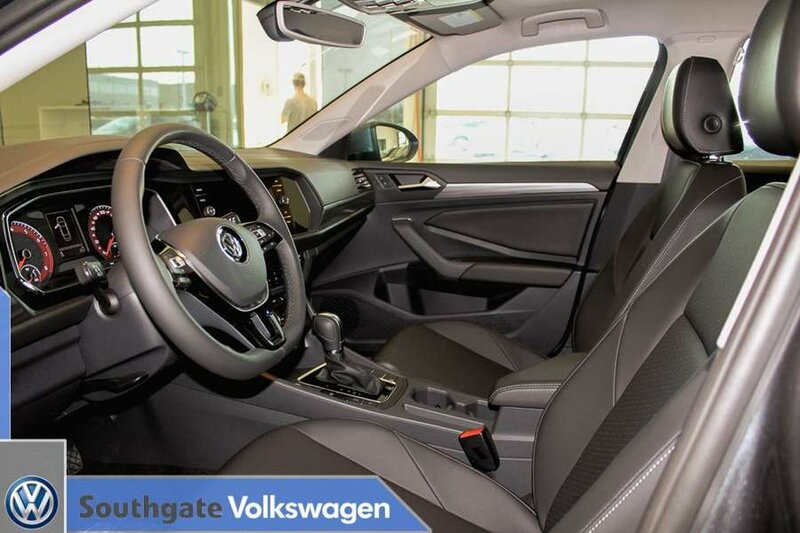 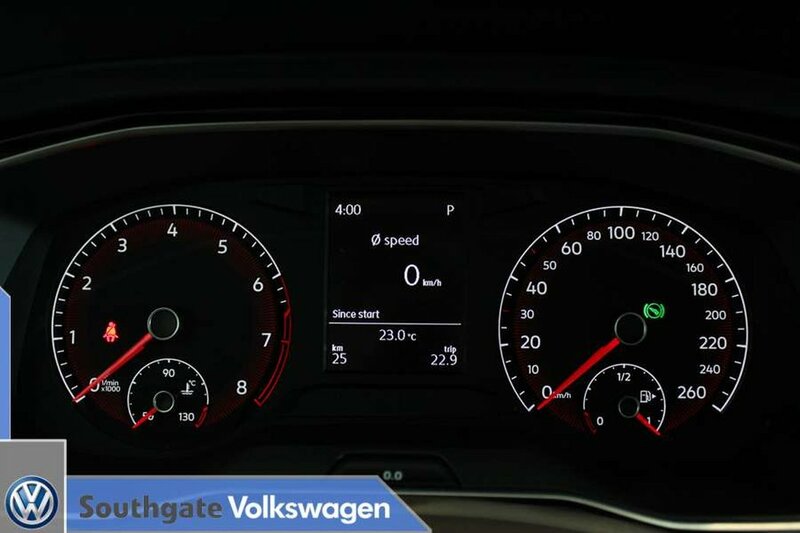 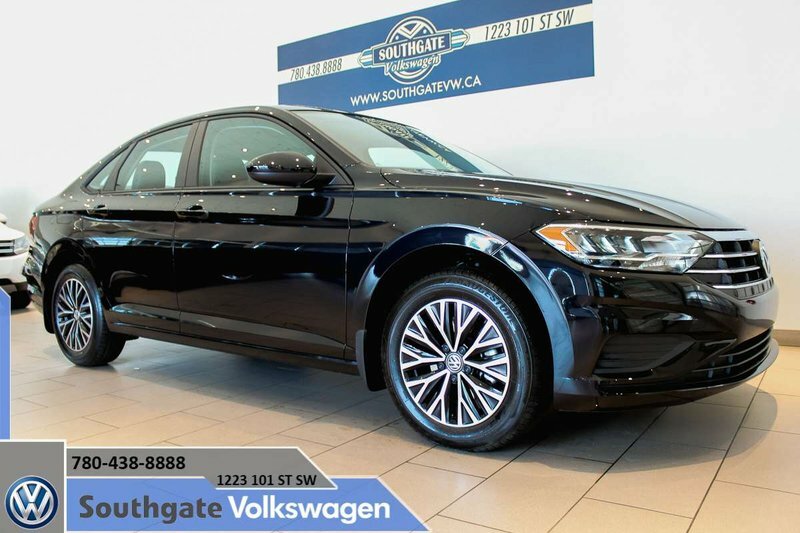 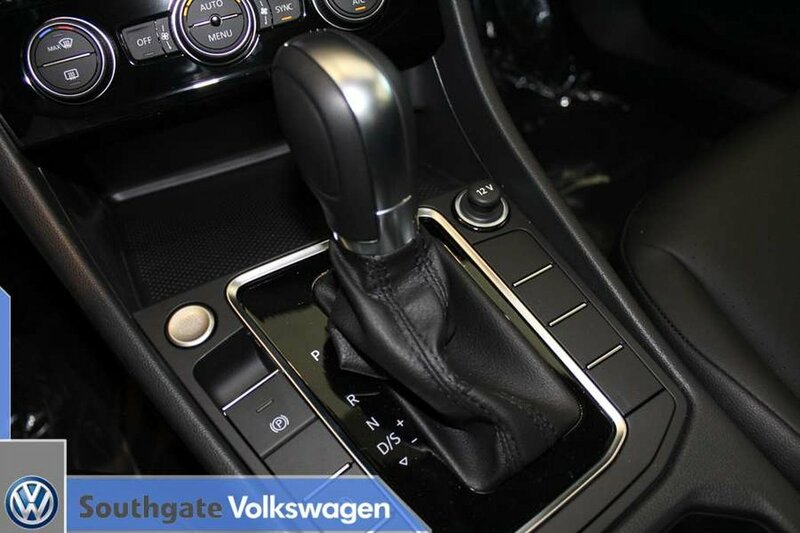 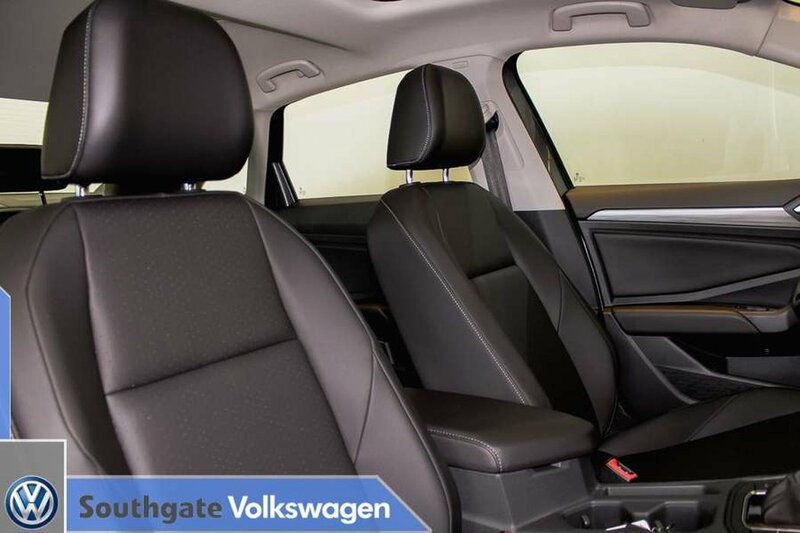 Visit us and take one for a test drive here at Southgate Volkswagen.